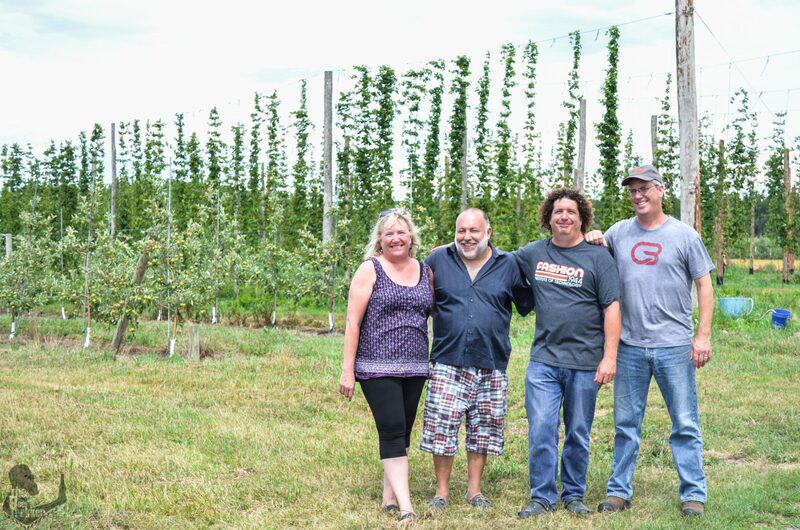 Dietrich Gehring and Laura Ten Eyck’s focus on farming sustainably is an inspiration, as is their book The Hop Grower’s Handbook, the first agricultural book about restoring local hop production in the Northeast. Together, they run Helderberg Hop Farm, a 60-acre farm growing barley, hops, apples, pumpkins and blueberries. Dietrich is also a co-owner of the Indian Ladder Farms Cidery and Brewery. Beer Sessions Radio: Hops, Hops, Hops!